,our second clinic in the Noosa community located on Eenie Drive. Our new clinic is conveniently co-located with Petbarn and the Animal Emergency Centre in the Noosa Civic Shopping Centre. Come and say hello to the same friendly faces available from our Noosa practice including Veterinary Associate Dr Mya Helme and our qualified and caring team of Veterinary Nurses. 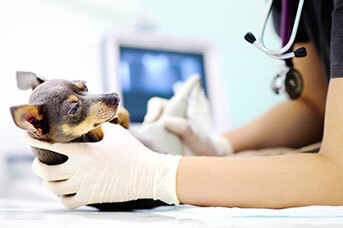 We offer a comprehensive range of professional veterinary services to cater for all your pet needs, ranging from diagnostic medicine through to surgery. We are truly ‘passionate about pets’ and we love what we do. 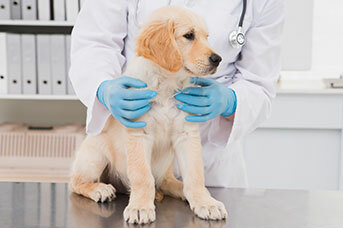 We encourage you to contact us directly on 3084 6006 should you have any questions about your pet’s health and wellbeing or if you simply want more information about the services that we can provide you and your pets. 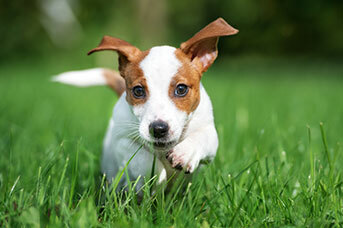 And don’t forget to ask us about the amazing benefits of becoming a Healthy Pets Plus member! Puppy School Classes Now Available! 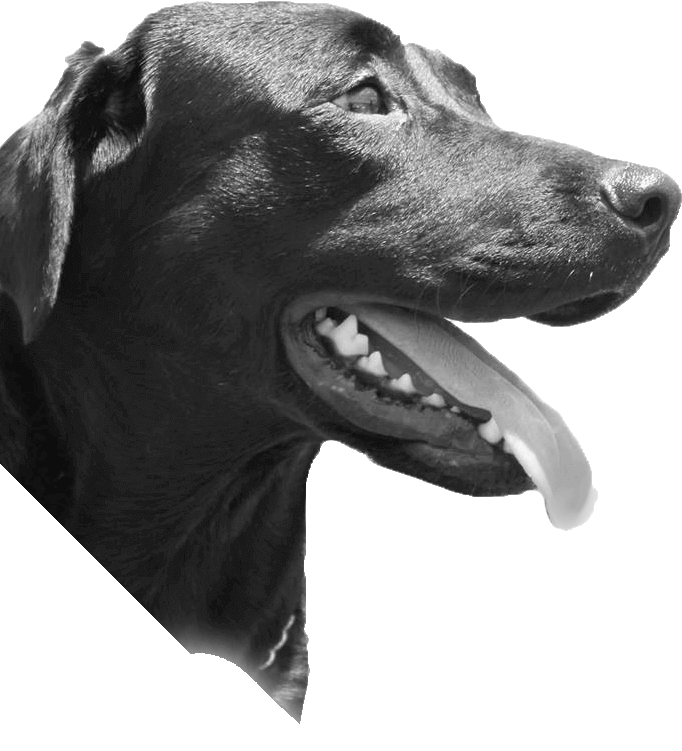 Our team are passionate about developing well-mannered family friendly dogs and our Best Behaviour program will give you the tools to train your dog in basic manners. Our classes will also give you an understanding on how your puppy learns, their development stages and how to navigate through naughty puppy behaviours right through to well-mannered canines. For more information please speak to Chloe, our Best Behaviour coordinator. 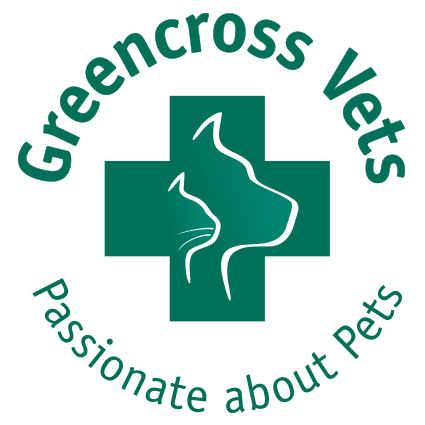 Greencross Vets Noosa Civic offer a comprehensive range of professional veterinary services to cater for all your pet care needs utilising the latest diagnostic equipment. I was born in Brighton, UK, but I moved here with my family in 1998 when I was four and have lived on the Sunshine Coast ever since. Growing up I always had a variety of animals as pets and loved looking after them. Therefore caring for animals has always been a big part of my life and something I felt passionate about. Shortly after graduating high school I began volunteering at the Sippy Creek Animal Refuge. During my four years of volunteering at the refuge, I became a supervisor and decided to pursue veterinary nursing as a career, so I could increase my knowledge and learn how to care for animals in a more advanced way. I joined the Noosa Greencross team in 2016 as a volunteer to complete my clinical objectives as part of my certificate IV. I was then offered a job in August 2016. I like the teamwork at Greencross and have found them to be very knowledgeable, supportive and fun due to the different personalities of the team. With their help I have now completed my Certificate 4 in Veterinary Nursing and have found it really interesting. Therefore, I plan to continue to build on my knowledge after completing this course by doing further studies. At home, I currently have one cat, Playdoh my mischievous boy. I started with Greencross Noosa 3 years ago as a volunteer Veterinary Nursing student. I was lucky enough to gain employment earlier this year and have recently graduated with my Certificate IV in Veterinary Nursing. I am also a qualified hairdresser and enjoy doing that in my spare time. On weekends I enjoy the outdoors with my partner Will and our four legged boy Riccardo. I started with Greencross as a school student doing work experience. From there, an interest in Veterinary Nursing developed and i studied Veterinary Nursing as one of my subjects through high school. After my time doing work experience, i was offered a position as the Hydro Boy on weekends at our old Tewantin clinic and from there my role in the clinic grew. I am now your friendly face at reception and have just enrolled to study a Diploma of Leadership & Management as i would like to eventually become a Practice Manager. In my spare time i love to travel, hang out with friends and spend time with my girlfriend. I have always been enthusiastic about learning new skills and have completed a Certificate IV in Hospitality – Frontline Management and Certificate IV in Performing Arts. I grew up on a hobby farm and have always loved all animals, great and small, which led me to a career as a Veterinary Nurse. I have worked in a number of practices throughout the Sunshine Coast, Brisbane and Wide Bay where I have developed a passion for surgery, felines, consults, pocket pets and more. I am well-known to my colleagues as the “crazy cat man” being the proud owner of two beautiful Ragdoll Cats named Maxwell and Vivienne and a French Bulldog named Zola. In my spare time you would normally find me outside working on the garden, tending to my roses, digging up the veggie patch and spending time with my family. I started my studies at The University of Melbourne, completing a Bachelor of Science (Hons) with a major in Zoology in 2011. I enjoyed working on reproductive physiology during my honours project, but decided research wasn’t for me and it wasn’t too late to follow my dream of becoming a Vet. After living in Melbourne’s unpredictable weather for most of my adult life, I decided to follow the sun and moved to Queensland to study Vet Science at the University of Queensland and graduated in 2016. I have been with Greencross in Noosa for 2 years and am so excited to learn from all the wonderful vets and nurses we have here. In the veterinary field I am especially interested in small animal surgery and reproduction, however I still have a soft spot for farm animals as I grew up on a sheep station. In my spare time I enjoy the sunshine coasts beaches (especially the dog beach), gardening and baking. At home I have four unusual fish known as Bichir’s (lizard like fish that have lungs), a number of Red-Eyed Tree Frogs, Leaf-Tailed Geckos, Sand Moniters, a Python and am soon to be the proud owner of a baby bearded dragon. I graduated from Massey University, New Zealand in 2002. My first job was in a mixed animal practice in North Auckland for two years. Then the big OE beckoned. I worked in Portsmouth, England in a large small animal hospital for two years and did a lot of travelling throughout Europe during that time. My partner and I stopped in at Noosa on the way back to New Zealand and loved it so much that we decided to stay for while. I did some locum work on the coast and in Brisbane before settling into a position in the sunshine coast hinterland for 9 years. During that time I got married and had two gorgeous children Lee and Amy. 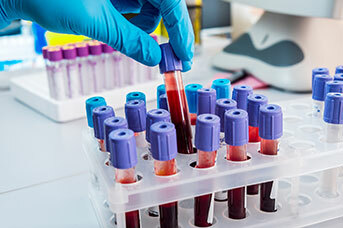 My interests are varied and I have completed a distance education course at Sydney University in Diagnostic Imaging. I thoroughly enjoy surgery, ultrasonography and ophthalmology. 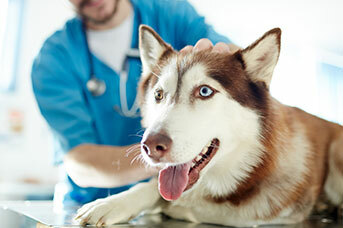 I am passionate in providing quality veterinary care to my patients and clients. At home I have a beautiful Golden Retriever, Holly whom I took on a year ago, performing two major orthopedic surgeries on her knees. She is now very much a part of our family. I also have a lovely Tonkinese cat called Jandal. In my spare time I enjoy painting, reading and socialising with friends and family. My name is Jessie Hogan and I am one of the nurses at Greencross Vets Noosa Civic. I have been working in the in animal care industry for over five years, starting my career at the RSPCA. During that time I gained invaluable knowledge of many aspects of animal care, welfare and behaviour. I was also a foster carer, taking home sick kittens that needed around-the-clock care. This is one of the things that sparked my passion for vet nursing, and I started my studies shortly after. I was fortunate enough to volunteer at the RSPCA desexing clinic, where I relished being able to further my knowledge, and in early 2015 I was lucky enough to gain employment at Greencross Vets Noosa. I completed my Certificate IV in Veterinary Nursing through BNIT in 2017. In my spare time I enjoy going to the beach/bush walks with my partner and two dogs Tank and Leisha, fishing and swimming anything at the beach really! I would love the opportunity to work with more exotic animals and reptiles in the future. I also aspire to become a wildlife carer later on in life. I can’t see myself ever doing anything that doesn’t involve animals! Overall, I feel very blessed to be a part of the Greencross team and to work in an industry where I can let my love for animals truly shine. I studied Veterinary Nursing Cert IV through AVT in Perth through correspondence. I’ve been working in the veterinary industry for 5 years with 3 of those being with the team at Greencross Vets Noosa. 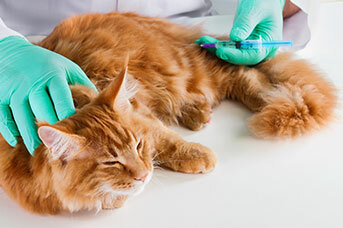 I enjoy all aspects of my role and would eventually love to complete a degree in Veterinary Nursing. I chose this industry because I wanted to be able to act as a voice for animals, in a sense. In my spare time, I’m a mother of two beautiful children and I have a great husband. We all love to hang out at the beach, surf, camping and anything to do with outdoors! I also have a pet sitting company called Sunshine Coast Claws and Paws. 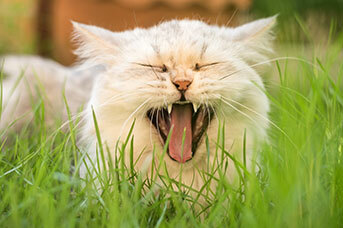 I have recently joined the team at Greencross Noosa Civic as Veterinary Director. I originate from Scotland and graduated with my veterinary degree 12 years ago. I have practiced as a vet for and have worked in mixed practice and small animal in the UK, and Australia, and have now lived on the Sunshine Coast for four years, and call it home. In my time as a vet i have carried out some work in emergency clinics at Melbourne Uni and the AEC, and have been a locum in many different vet clinics. I have a passion for soft tissue surgeries and look to further my abilities in the surgical field. In my spare time i love to be outdoors, cycling and catching up with friends. Lynne is an internationally qualified physiotherapist, being a member of the Australian Physiotherapy Association (APAM), a Member of the Chartered Society of Physiotherapist (MCSP) (UK), a member of the Physiotherapy Board of New Zealand, and has ACPAT Category A status (Animal Physiotherapy). Lynne qualified as a Physiotherapist in the UK and has worked for over 10 years as a Senior Musculoskeletal Physiotherapist in the UK and Australia. Lynne worked in Spinal and Upper Limb Physiotherapy for many years and is uniquely placed to assist dogs with their problems. Following completion of her Master of Science inVeterinary Physiotherapy at the University of Liverpool, UK, Lynne has now transferred this knowledge to the canine patient. Lynne lives and works on the Sunshine Coast, Queensland. She is a keen horse rider, triathlete and greyhound lover. 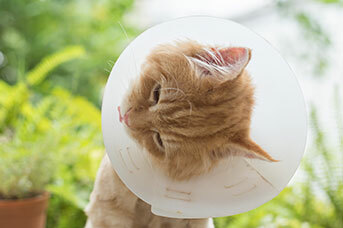 Please contact our reception team for booking enquiries for animal physiotherapy with Lynne.